As the old carpenters advice goes: "measure twice, ... cut once". As Apple enters the fray of the Internet of Things, nothing could go more badly than with the release of iOS8 and the discovery of a bug within HealthKit so bad, that it has promted the immediate removal of all HealthKit enabled applications from the app store leaving users and developers confused as to what is going on. Could this potentially hamper their entry into the IoT space? - only time will tell. 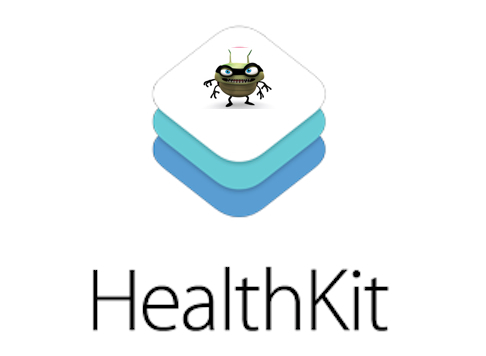 We discovered a bug that prevents us from making HealthKit apps available on iOS 8 today. We’re working quickly to have the bug fixed in a software update and have HealthKit apps available by the end of the month. However the tweet has since been removed - it isn't clear if the developer did so on his own, or if the Cupertino giant "convinced" him to remove it in the hope to sensor such discussion and minimize any collateral damage that could be associated with the issue. Details as to what the critical "bug" was has yet to be disclosed - so it is uncertain exactly how it was found or what impact it had to users of the said products - one can only hope that it didn't cause users harm as has previously been concerns of medical professionals as applications potentially become replacement doctors. Apple states they are working on a fix to the issue and plan to release an update before the end of the month - but has the damage been done already? If they were unable to validate and test their own services before launch - what other potential issues could exist.